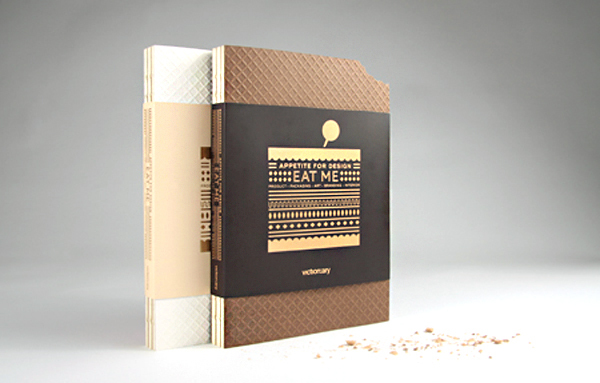 Eat Me (Appetite For Design). You know how the saying goes “never judge a book by its cover”, well when that book is about design then you should definitely judge it by its cover and what a cover it is! 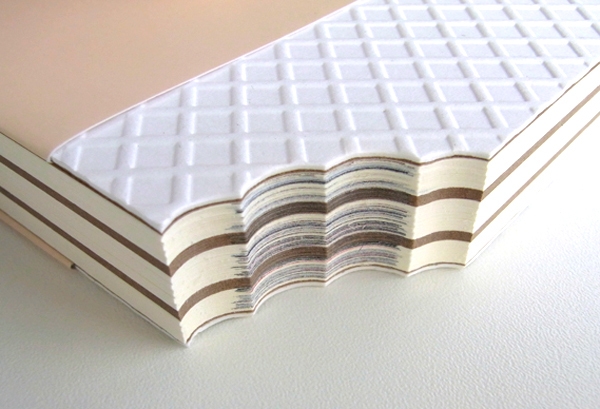 The book entitled ‘Eat Me‘ looks like a giant wafer, and you can order it in two “flavors” white vanilla and brown chocolate. 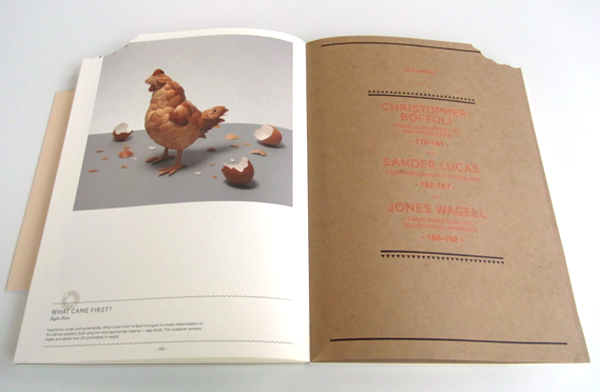 The content in the book is truly inspiring with all kinds of creative designs from packaging to photography. 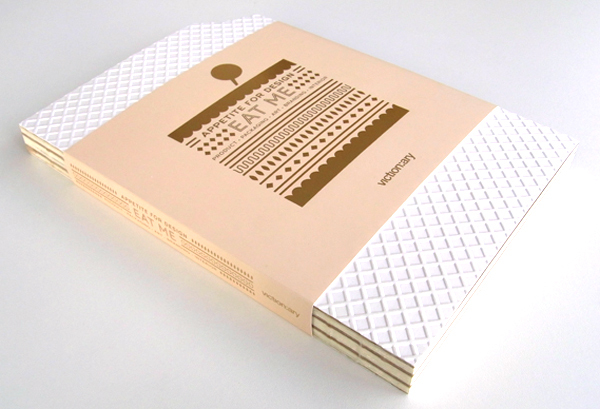 Its the perfect read to get your creative juices flowing. The only issue I have with the book is that the paper quality is a bit disappointing and as the result the images seem a bit faded but do I regret getting the book? Not in the least! 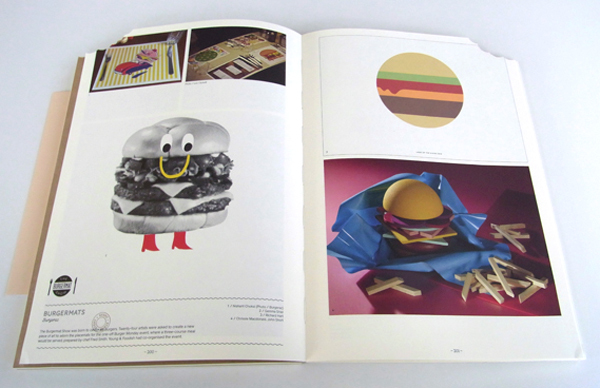 I whole-heartedly recommend this book to anyone interested in design and food or someone who just wants to have creative inspiration in packaging and photography.